Car and Driver recently came out with their 2015 Editors Choices for top vehicles! Guess what?! 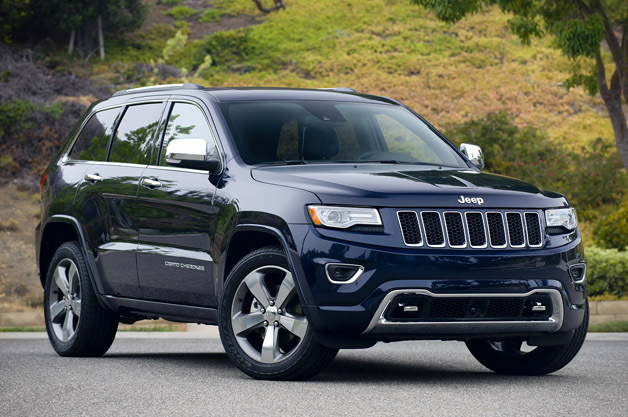 The Jeep Grand Cherokee took 1st place for mid-sized crossovers and SUVS!! 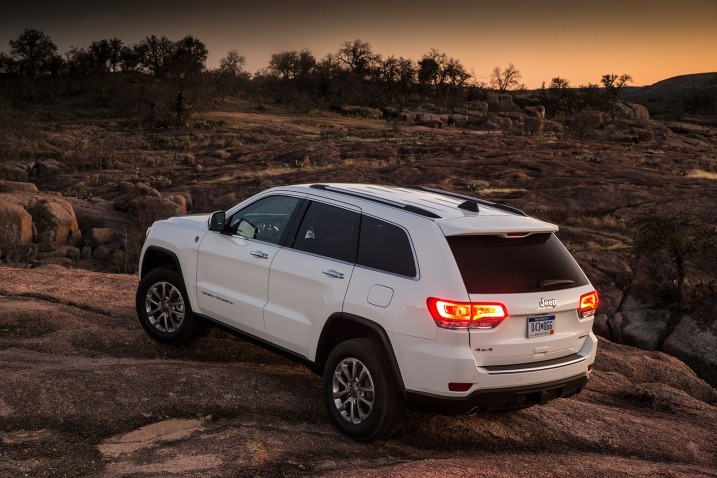 The Grand Cherokee excels at climbing mountains and social circles. It offers a variety of powertrains: a 3.6-liter V-6, a 5.7-liter Hemi V-8, a 3.0-liter turbo-diesel, and the SRT variant’s 6.4-liter Hemi V-8. There’s also the choice of three 4×4 systems plus Quadra-Lift air suspension with five height settings. Comfortable interiors are trimmed with high-quality materials and offer upscale options. Buyers can step into a four-wheel-drive, V-6 Grand Cherokee for as little as $31,790 in entry-level Laredo trim. Jeep offers the Limited and the more luxurious, Summit, trim levels as well; the $47,190 Overland sits between those two. The $1795 Advanced Technology Group, which brings adaptive cruise control, forward-collision warning and mitigation, and blind-spot monitoring with cross-path detection! Pair that with the ample space in the Jeeps cabin, the panoramic sunroof and of course the worlds simplest yet most advanced media center, the Uconnect 8.4AN! All of this is available at Woody’s Automotive Group! We have the Jeeps, we have the technology, we have it all! Previous PostDodge Knows How To Sell Its Viper!